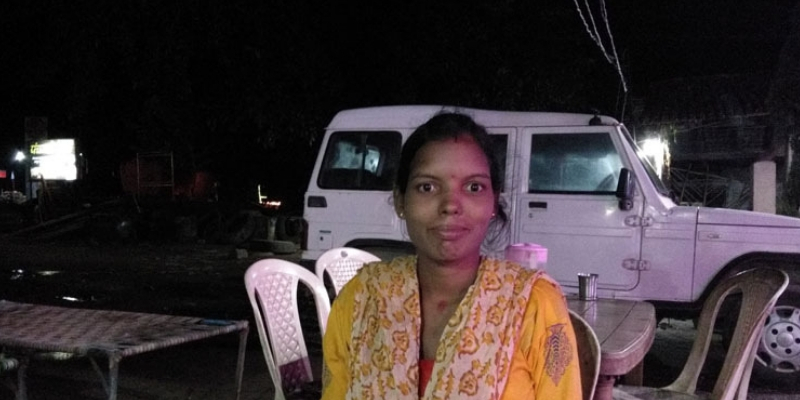 Samudri Singh of Wardrof Nagar in Balrampur was a newly married bride when she first heard about Bihan. Bihan is a scheme of the Chhattisgarh government that ensures livelihood to rural women in the state. The scheme comes under the National Rural Livelihood Mission. When some women associated with Bihan came to the village to spread awareness about the scheme, she became curious. She had studied up to 12th standard before getting married and was interested in doing something more meaningful than just to spend her life doing household chores. She wanted to go to the meetings conducted by the women but her mother-in-law and husband did not allow her. However, she hid near the meeting venues and listened to what the women were saying. She learnt a lot about Bihan and also about various success stories of other women. The women stayed there for several days and on the last day of the tour Samudri told her family that she wanted to join Bihan. The family members got angry and told her to forget about it. But Samudri already had Bihan deeply rooted in her mind. Days passed by and Samudri kept asking for permission to join Bihan and finally her mother-in-law gave her permission. Apart from being associated with a Self Help Group she also become a representative of a cluster because of her education. She was now organising other women to form SHGs. She was happy now but her happiness did not last. Soon after her first child was born, she had to take a break and when she was about to resume her work, her husband told her to stop being associated with Bihan. He said it would be difficult to look after the child if she keeps on working. Now her mother-in-law also started objecting to her association with Bihan. Samudri did not give up and told her in-laws that she was determined to continue her association with Bihan. Her husband was so furious that she stopped giving her any money. He also started beating her. She even did not have money to go out. “One day I asked a neighbourhood boy to drop me at the block office but he said he did not have fuel. I had only 50 rupees in my hand and I gave it to him to buy fuel. When the officers realised I had no money they gave me 300 rupees. I resumed my work again.” Samudri says. 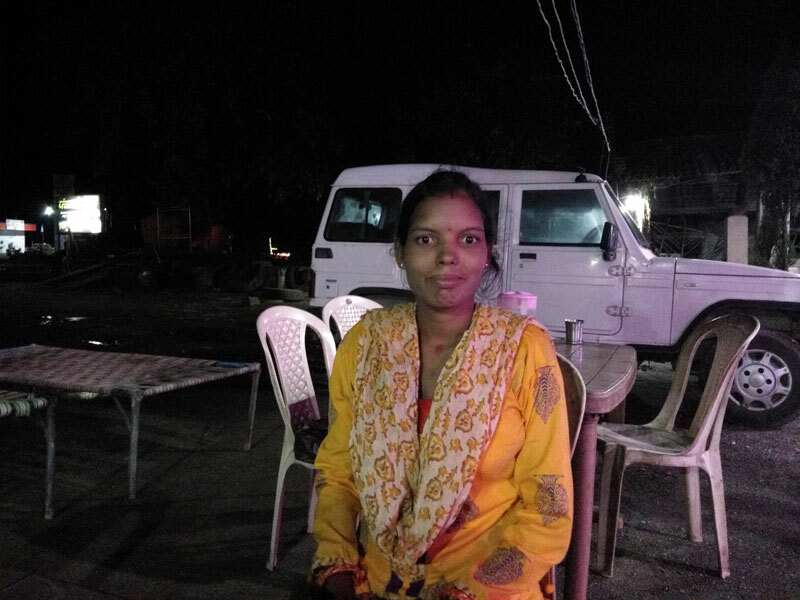 Soon after resuming work, Samudri had the opportunity to go to Hyderabad for a training and despite resistance from her husband and in-laws she went there with her child. After returning from Hyderabad her torments increased. “He beat me up. Did not even care for the child when he was sick. He did not talk to me for two years.” Samudri says with a heavy voice. But she does not regret her decision to defy them. “I learnt a lot from that training and also gained a lot of confidence. It has helped me a lot.” She says.